One of the iconic Liquicity backgrounds reimagined in sweater form. Full black with a beautiful gradient print. 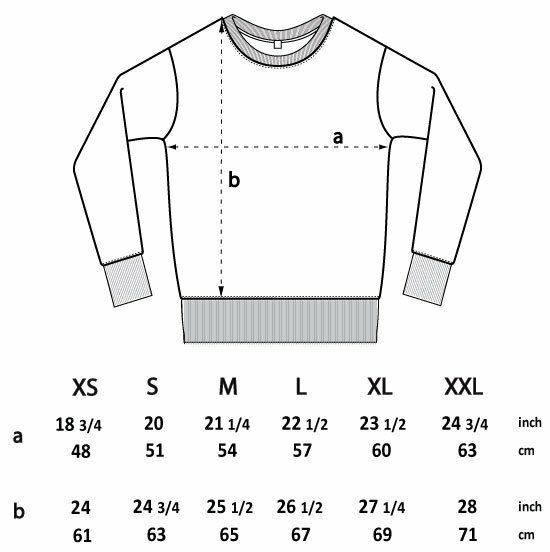 Make sure to check the size chart so you will order the right size. This sweater is a medium fit. The official Liquicity Store, featuring releases and merchandise.